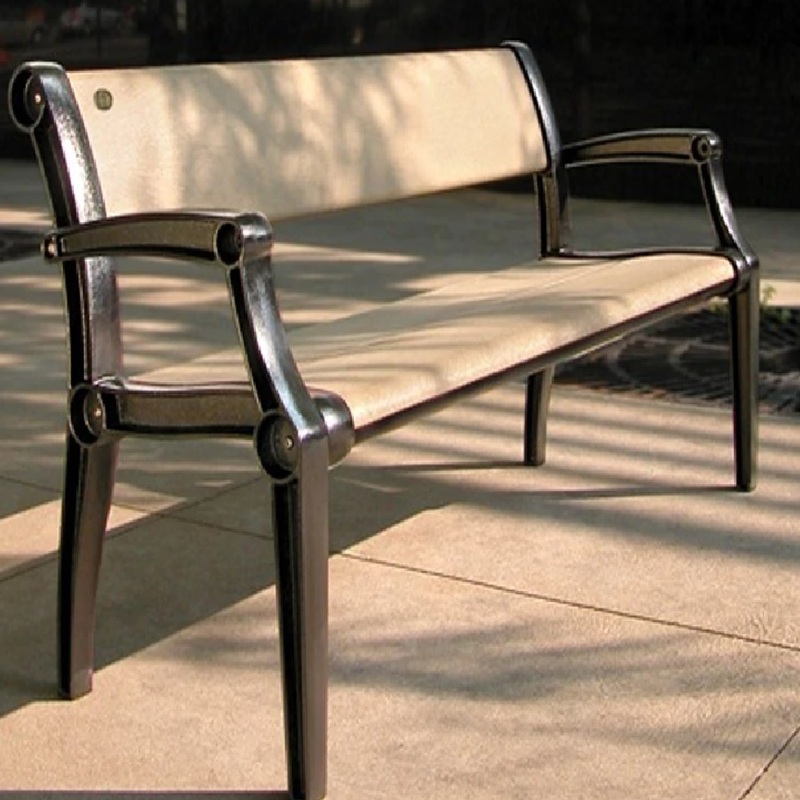 Outdoor seating furniture should be an integral part for your park, commercial areas, and other public spaces. It gives tired tourists and elders a place to sit on without having to use the steps, curbs, and other things not meant to be sat on. Providing a public bench for your parks and commercial areas can mean a whole lot for your residents or patrons. It can be a place for them to meet someone without getting tired of standing up. 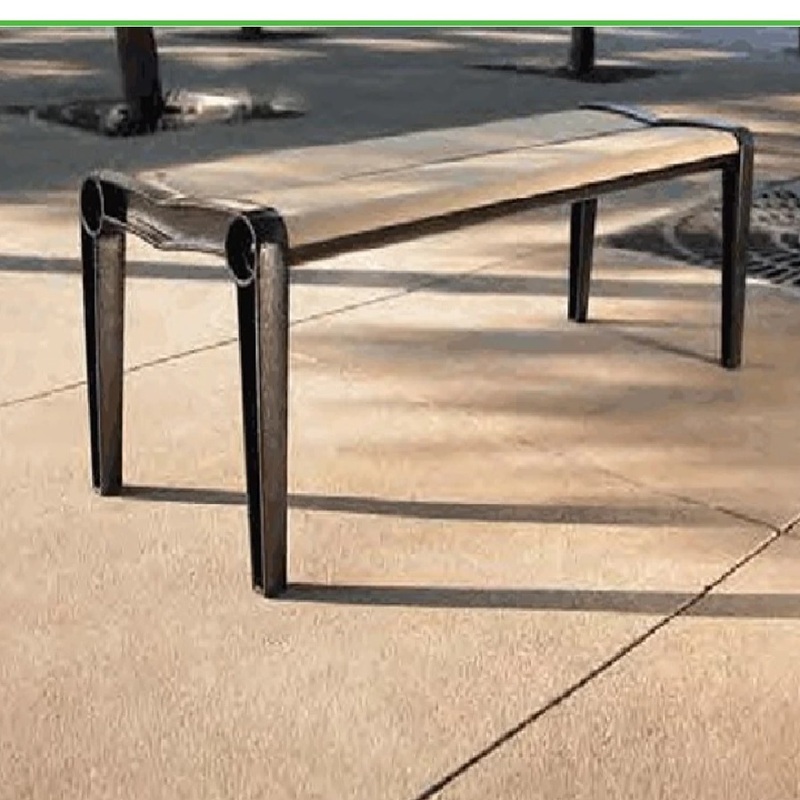 Our outdoor benches for sale are built for durability and practicality. You can choose with either a backrest or without backrest. Order one today or contact us for more information.